AKYATHLON 2017: 42Kilometers, 3100m elevation gain. February 4, 2017 at Binga Dam, Itogon, Benguet. 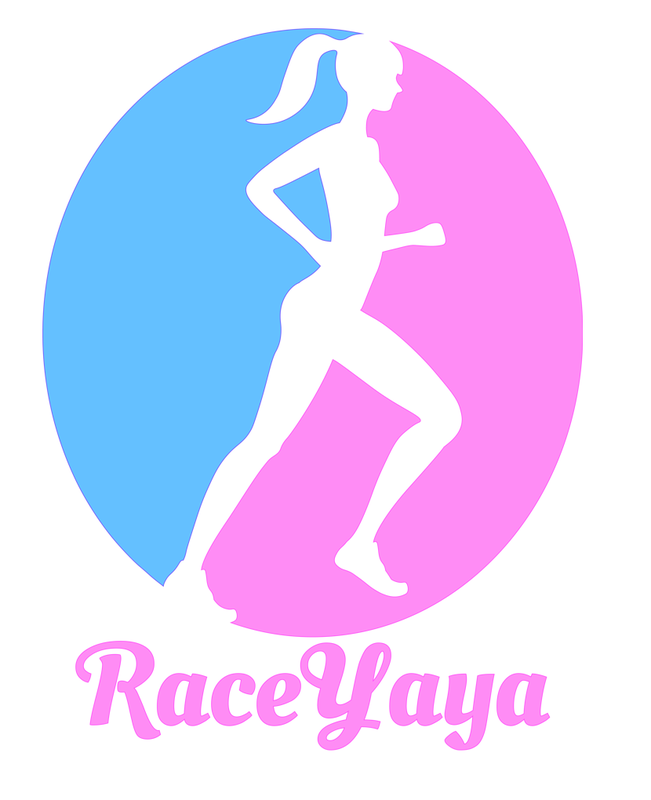 Before I bore you for a narrative of my 12-hour race compressed into a blog post, watch the RaceYaya pre-race video. 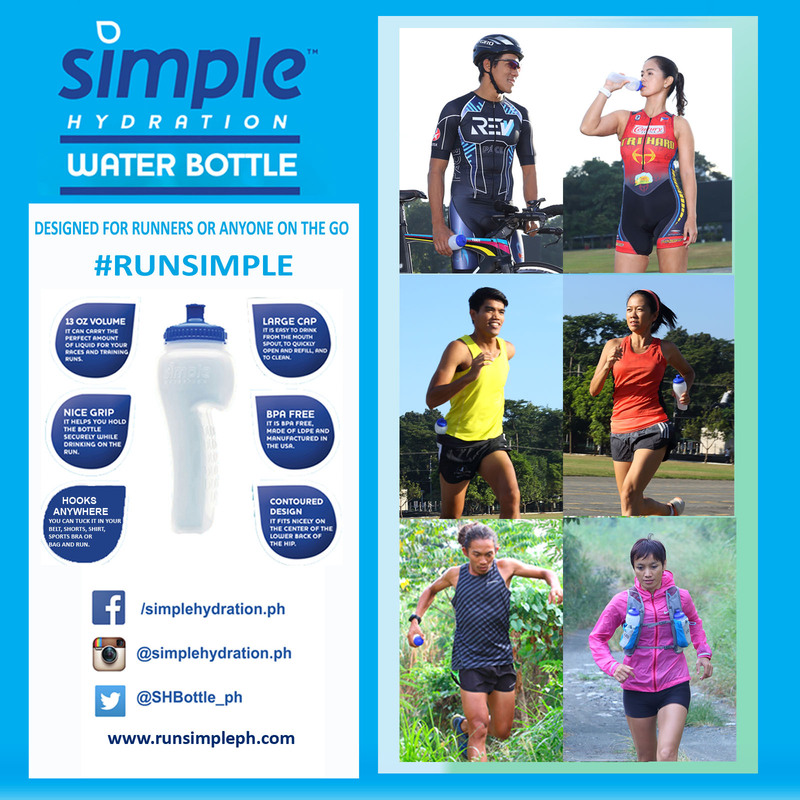 We had a good time pre-race with the warm welcome and FREE food from the people of Tinongdan. You know you didn’t prepare enough when you bonk twice: at the start of the race and when it’s almost over. 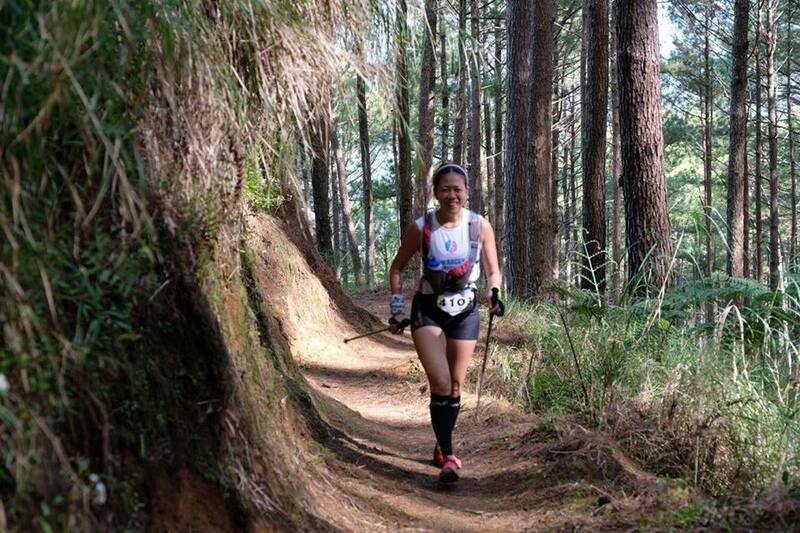 What’s good with trail running, there’s always something that makes you smile especially when things are hard(est), just like life….and that’s why I joined the Pilipinas Akyathlon. 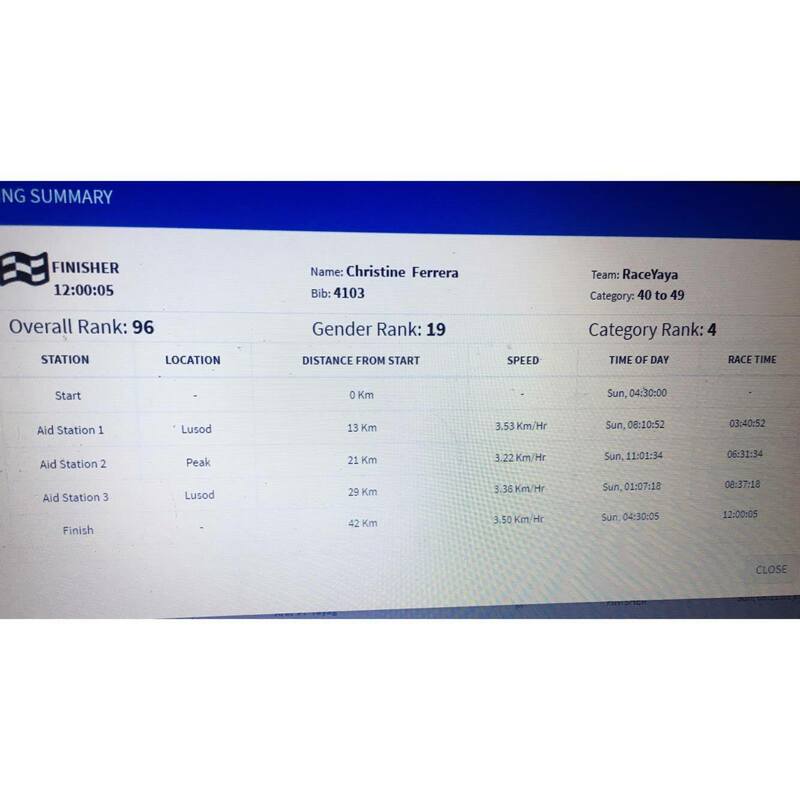 The race started at 4:30 am, Sunday, February 4, 2017. As a member of RaceYaya team, all the jitters are shut off as I had to do some coverage and coordination with the timing crew. Celso, during one of our long runs, was swayed (or forced!) to just pace with me and we aptly called him RaceYayo for the day. Celso stayed at the back (literally the last runner) at the start while I take videos in front. We were the last one to cross the hanging bridge at the first kilometer. It can only handle 5 runners at a time so it took a while before we were set to go and run. It was a short downhill on paved road and it was all uphill from there until we reached the entry to the trail head. My mind was telling me, you’re totally not prepared for this. The photo shows! We traversed a short climb by the ridge. 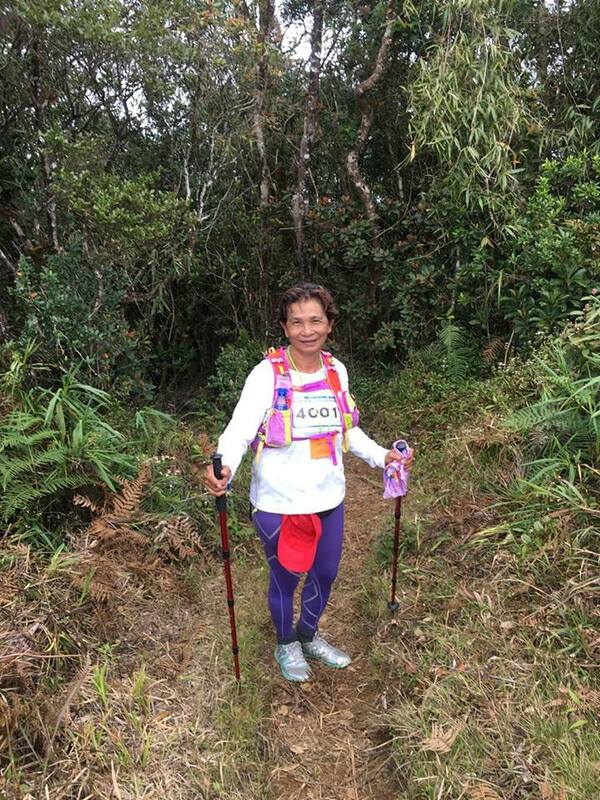 After a while we were on the first Aid Station and was going down, still on a single track trail (with Agno River on our left that we are yet to see on our way back). Props to PSA for putting proper safety ropes along this portion of the course. 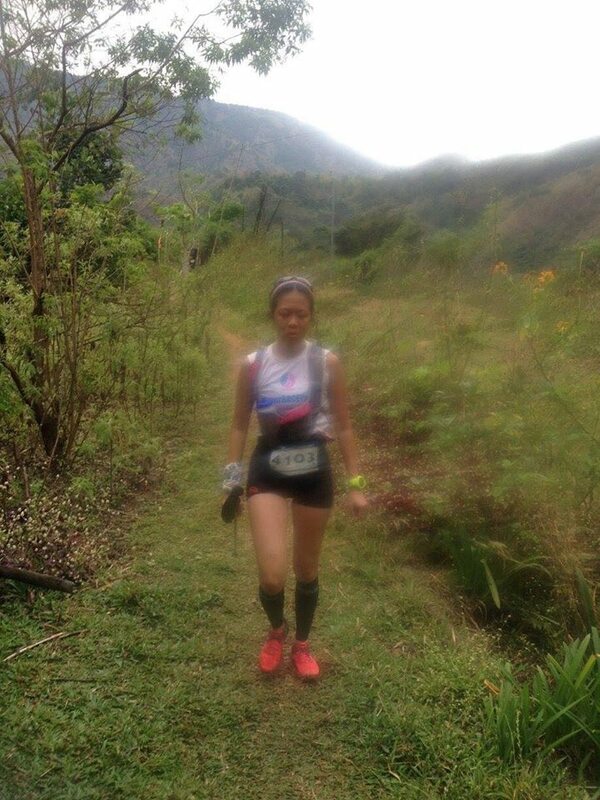 The rocky terrain going down was perfect with the shoes I was using, I even told Celso, OMG! I can run downhill. We entered another trail with continuous ascent and the sun is already showing up. The view of the long Agno River and mountain ranges were on our left. I still couldn’t get my groove. My companions on that portion of the trails, Samerah and Amerah and Celso were all taking photos while I try to keep forcing a smile. I still feel spent until we reached the next Aid Station. It’s always refreshing to pass by an AS with lots of volunteers, locals and medics. I just took sports drink and we left. The lead pack of 25K has already passed us. Gah, we are too slow or they’re too fast?! But we were still on track with our target so just kept moving. The terrain wasn’t as punishing after that. It was rolling gradually, with some portion still runnable until we passed another station where Running Atom was stationed. I’d like to believe my GPS watch is not working as it says we’re still three kilometers to Lusod. But it’s accurate! We’re behind by 30 minutes of our goal time. So, what else do we have to do? RUN! With the lovely and refreshing view and sweet scent of it, everything just felt easy. And then, we were already climbing up to the Lusod Aid Station. Thanks JP Alipion/CCT for the photo! The good thing about out and back courses is that you see everyone along the course, whether you are at the lead pack, mid or bottom. My RaceYayo and I agreed that our goal is to win the top ten from the bottom. We enjoyed cheering the runners as they flie down. The climb up was a repeat of “right-left- huffing-puffing-Go (insert name of runner here)-Smile-huffing-puffing-right-left-Oh, what a view!” (resist temptation to take video as we need to meet the cut-off). This was on repeat until we reached the summit. It’s my second time here and I still remember it to be hard at the last kilometer, it will never get easier but it will always be worth it! How often do you get to be at 2,150 meters above sea level! I did some #RaceYaya work as we reached the summit: checked on the RaceYaya timing and assisted in manually sending those runners who did check-in but sending got delayed. The data signal was strong so only 4/100+ was not automatically sent. It was time for a facebook livefeed but I was starstrucked by Tita Elsie who just entered the checkpoint. 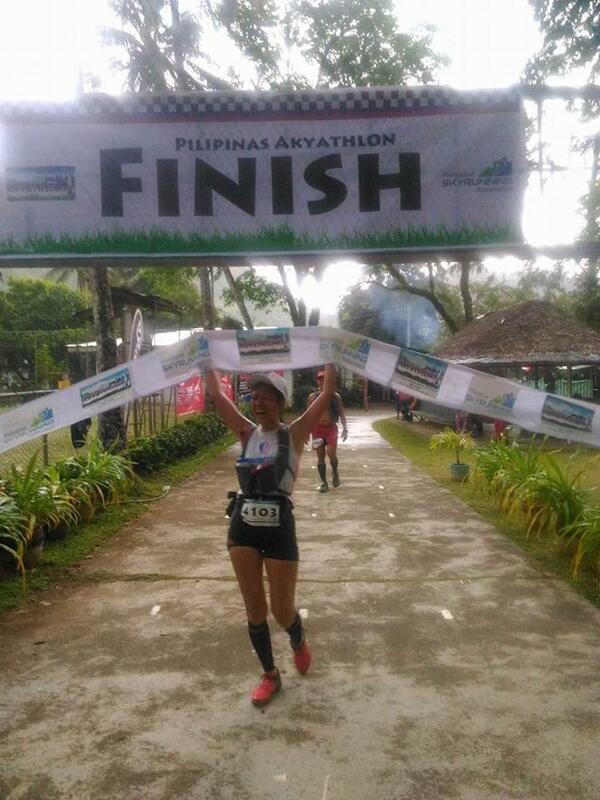 Meet Tita Elsie, 63 years old, Akyathlon Finisher! Words won’t be enough to describe how she inspired me and everyone else to keep going during the race. Photo-ops with Jonel Mendoza of KOTM race series before heading back. 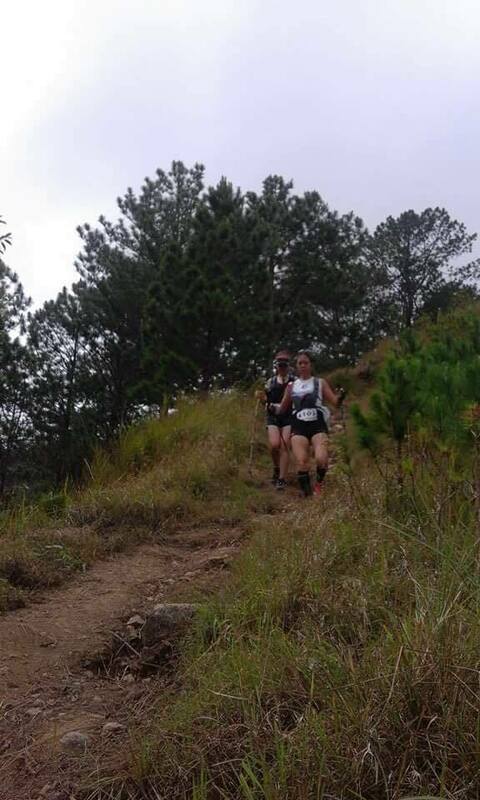 We started descending and enjoyed the runnable downhills with Hannah, a friend we met during the ascent to Mount Ugo. Finally, my action camera started working so it was easier to take videos while running. It took only a few hours and we were counting the kilometers before we reached the Lusod Aid Station. Just before we passed by the race paddies, Celso suggested that we should eat. I said we’re almost there and we should just eat while walking. The AS was still very much alive! Our arrival signals that only a few runners to go and they can pack up. It was out and back so I could imagine the terrain to be mostly downhills. I took one camote and left. 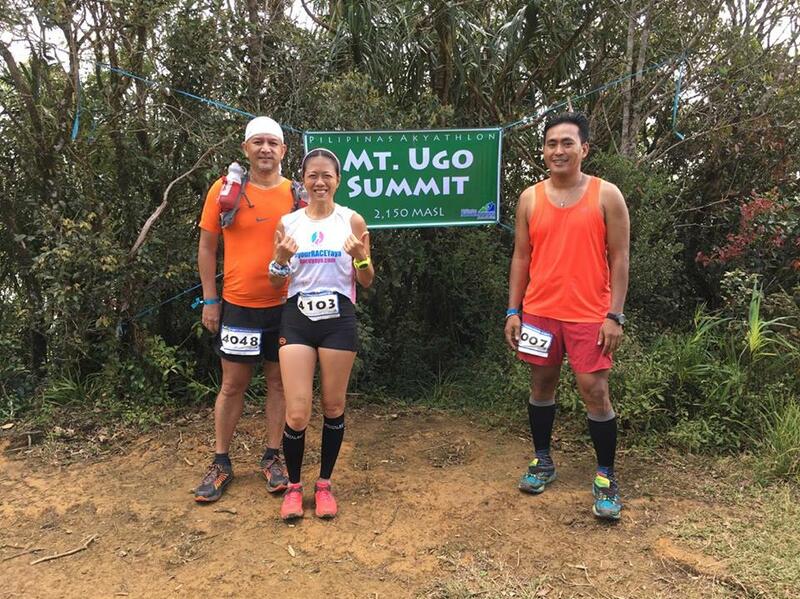 I was chatting with my two new found girl friends from Butuan who have been preparing for this race and their AWUM race in March and George as we tackle the last ascent (and so we thought!) while Hannah and Celso were left behind us. It was at the last six kilometers when Celso joined me again. We were approaching the short single track paved road (This kind of terrain frightens me after slipping in one of our CGT hike before.). Out of pressure, with kids cheering me as we were going down, the descend went just fine. As we exited the village and crossed the hanging bridge, the marshals told us that we are a few kilometers away. It slipped my mind that the last five kilometers would not be on the same route. I was brimming with hope that after the climbing by the ridge will be a series of descents on paved road. 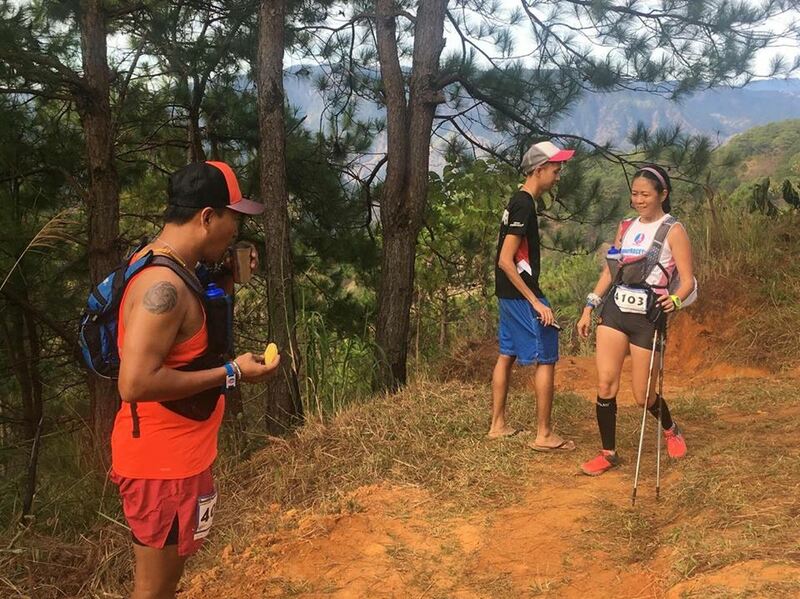 At the last 4.5K, TJ Isla and other volunteers said it will be mostly downhill from there, with three hanging bridges and some climbs (Akyat in tagalog). I asked if konti na lang Akyat and he said, “konti”. 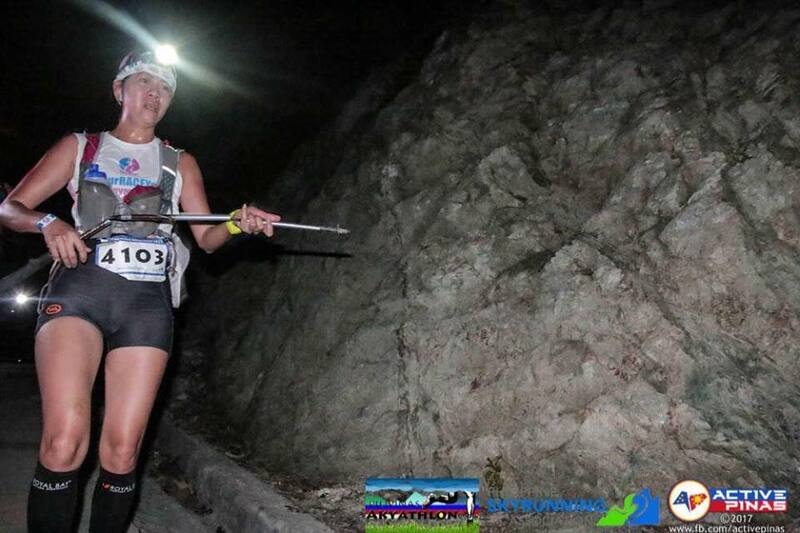 (Never ever ask a skyrunner as his definition of konti is not all konti! haha). The hanging bridge was scary! And the short climb that goes with it after was punishing. WELL! I signed up for an AKYAThlon so I have no right to complain for all these climbings. 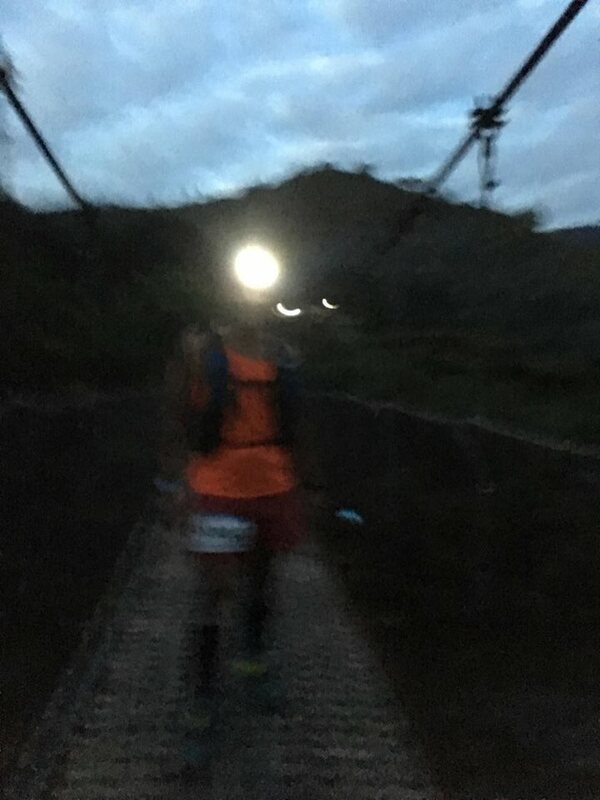 The battery of my watch was drained so I have no idea how much of the last 5k we have covered….until we reached an Aid Station. Photo by Rome of PSA. Thanks! Me: Ha, may AS pa that means malayo pa. And that’s where everything else shutdown. BONK! (see photo that blurred as I bonked). I was hoping we were already on the last two kilometers then. 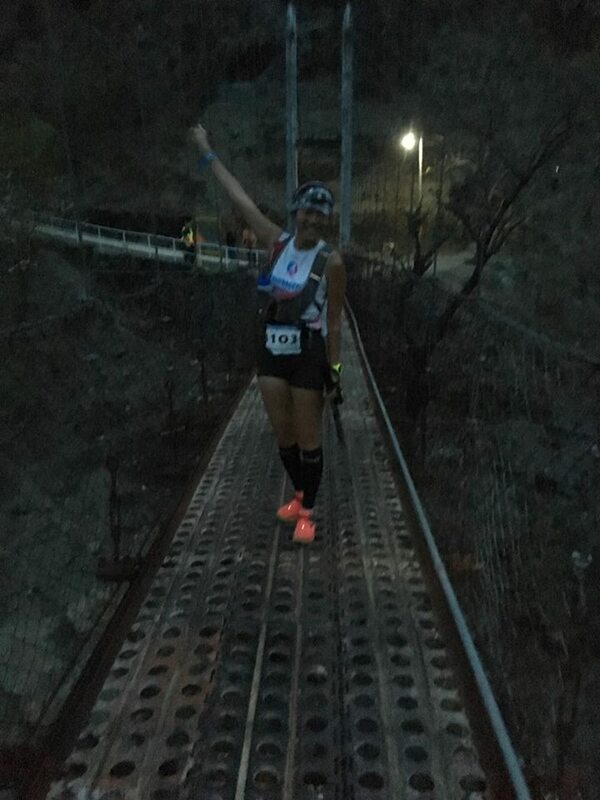 Everything just went by feel from there, we just climbed and walked and ran…until we saw the last hanging bridge, climbed and entered the Binga Compound, climbed a short paved road where we can hear Iris’ voice, made that turn towards the finish line and YEY!!!! IT’S DONE! 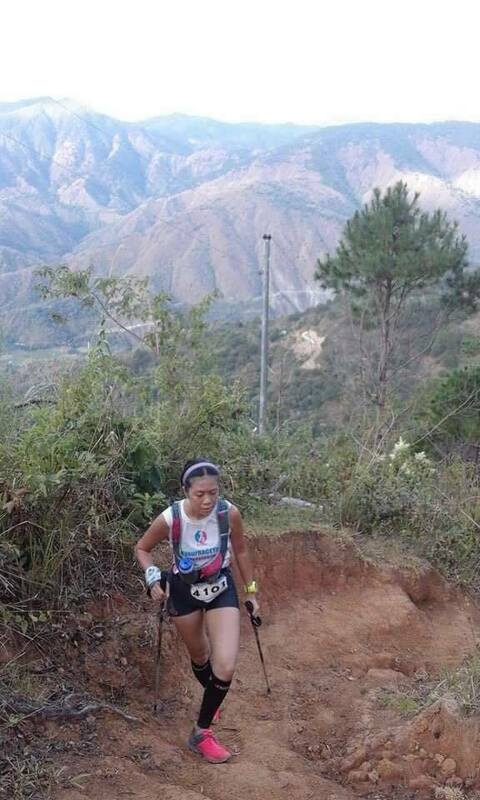 At some point during the race my RaceYayo said, “Maganda din yung nahuhuli, pagdating mo madami nag-iintay sa iyo.” And he was right. My comeback race ended with a jolly finish line with friends, organizers, volunteers and locals cheering like we won the race. I guess I did! A friend asked me before why I subject myself to suffering by joining trail races when I am fit enough and can opt to just do chill workouts and celebrate because life Is good. Maybe that’s why I join, because Life is Good, and trail races reminds me that it life is just like racing on the trails. Like life you have to look around the beautiful things that surrounds you to ease the pain from what hurts …. Like life you have to be weak enough to accept defeat and change…. Like life you have to be strong enough to fight until you have crossed the finish line…. And like life, you start over again after each ending…. Sometimes, all you need to bring is enough GRIT and SMILES to get by…..I did!